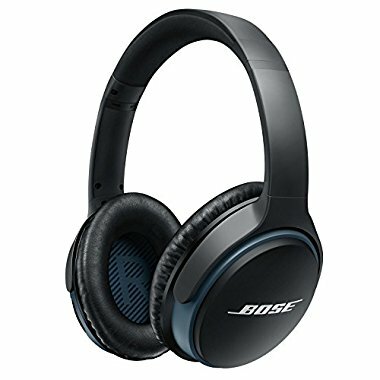 Wireless freedom and classic Bose sound converge in these lightweight and comfortable headphones. Store: wesne.mathi Condition: Brand New Price: $215.75 Total Price: $215.75 Buy It from wesne.mathi No returns. Store: killztree Condition: Brand New Price: $199.99 Total Price: $199.99 Buy It from killztree No returns.